Unclutter your space and your life? Make your kitchen, office, living room, arts & crafts center and all the rest of your home fun, pleasant, creative, and functional? My youngest-ever one-on-one client, probably for as long as I’ll be in business, was five. Several of my clients – 80 or more years young. I'm an openly bisexual generalist who cheerfully brushes spiders out of her hair. I’ve worked in every room in a house, attic to basement, garages, sheds, home-based business offices, storage units and a horse barn. I’ve turned around eviction proceedings, have volunteered in hoarding situations, but also once spent 45 minutes on a makeup sales rep’s sample case. My clients are doctors, small-plot farmers, teachers, bankers, airline personnel, housewives, retired, veterans, artists, craftsmen, parents, grandparents, widows, divorced, single, couples. A lot of other characteristics as well, but I can't list everything! Want to get started NOW??? Signup for a FREE TOOL for thinking about what's going on! I work in homes, home businesses and also small businesses. I help you think outside of the box to get something into the box. We collaborate to find comfortable, affordable solutions. We'll be organizing your towels, your files, your clothes, your soup cans, your beads and paints, you name it! You'll laugh during this adventure. 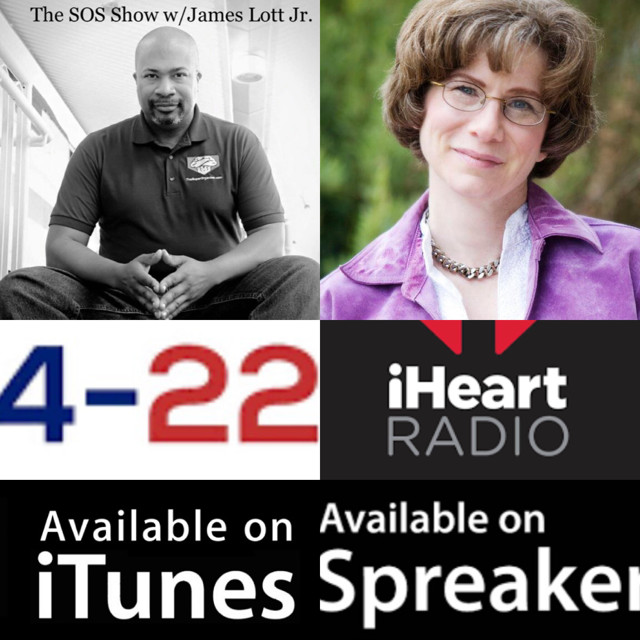 Lauren Williams, Casual Uncluttering LLC - SUPER-EXCITED to announce that I'll be James Lott Jr's guest Monday 4/22/2019 on his awesome iHeart Radio podcast The SOS Show https://www.iheart.com/pod…/53-the-sos-show-with-j-28438323/ Watch this website for exact details to come! Why do you have so much trouble doing this yourself? There can be many reasons. I wish everyone thinking about getting help from an Organizer knew that it's nothing to be ashamed about or embarrassed by. When you need help organizing, most often you just need help discovering what systems will work for you. I can guide you to that discovery and through to a completed project. Many of my clients lack skills to structure their surroundings. They weren't always taught how to organize. Maybe they have the ability and knowledge but they can't find a starting point or prefer company while they create their systems, or can't find the tools they need. A person's lack of time management skills can contribute to their disorganization: we'll look at time-keeping techniques. Sentimentality and fear can get in the way of decisions. We can talk about that. A person's anxiety about the process can contribute to their disorganization - let's see what might help. Call me at (425) 947-3976 or email me at lauren@casualuncluttering.com for a free 1-hour walk-through. Discover what we can unclutter together. 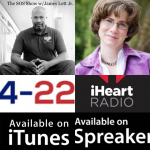 I help you gain the education and resources you need to get organized and keep yourself organized even as your circumstances evolve over your lifetime. The results will never be perfect, but they will be effective and satisfying. Call me at (425) 947-3976 or email me at lauren@casualuncluttering.com for a free 1-hour walk-through and discover what we can unclutter together.